The design process brings with it a number of challenges and responsibilities. WHen we create a design we set out to create something that will last. A major contributing factor to this lifespan is using the best materials possible - best for you, best for us, and best for the environment. Whenever possible, we use sustainably sourced natural hevea soles. These designs are handmade using 100% natural virgin hevea milk. When curing and baking the sole, thousands of air bubbles form naturally. This creates a lightweight sole with unrivaled comfort. 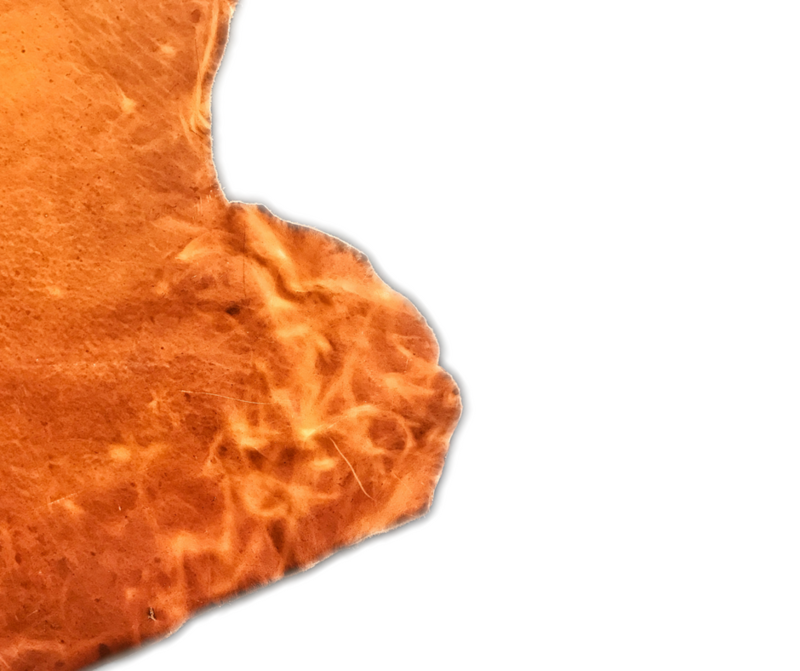 Vegetable tanning leather is an artisanal process that does not require harmful chemicals. By using the barks and branches of plants, this ancient tanning technique leverages the natural tannic acids found within. We love the woody and earthy smell of a new veg tanned leather design along with the handsome way in which they age. 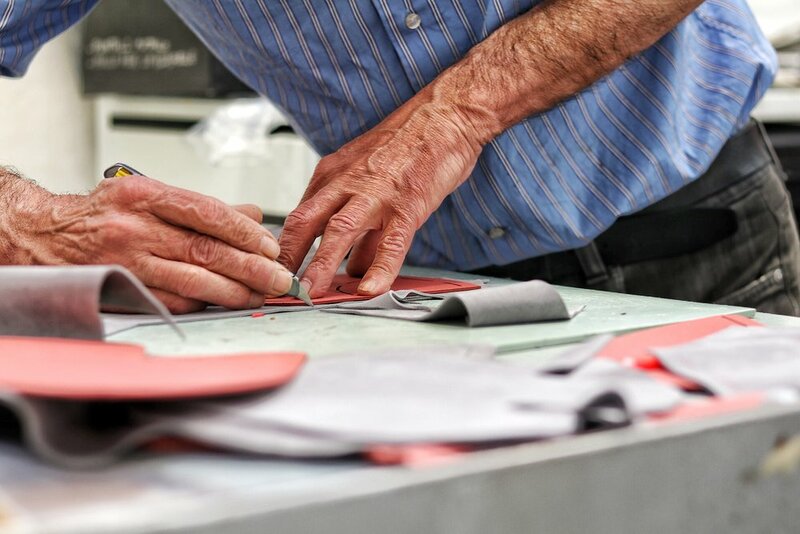 We have partnered with family-run factories both in Italy and in the USA to craft our designs. By utilizing small-batch production runs, we limit the waste and overproduction of materials. These essential relationships also ensure both the highest quality in production, as well as the fairest safest working conditions.